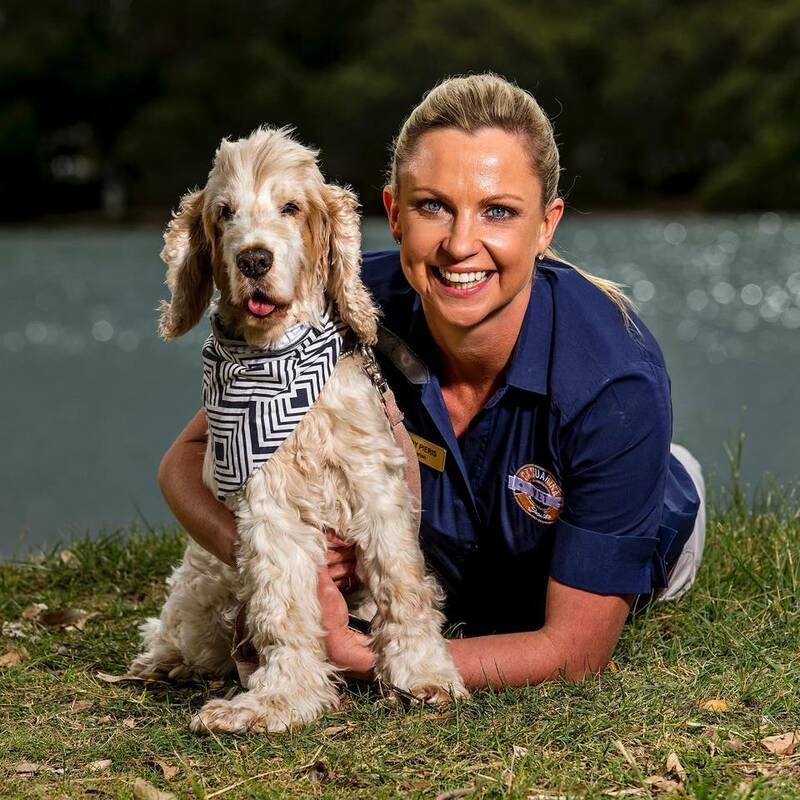 "Becoming the next Bondi Vet is a thank you. A thank you to all the animals for the unspoken, selfless love that they fill us with." Andy is such a vet star! You can't help but fall in love with her bubbly personality and caring smile. VOte for andy to be part of your dinner time TV! I have read that the period before a dog is vaccinated is a vital time for them to learn social behaviours from other dogs. I am wondering whether you think socialising your dog before vaccination is a risk worth taking. Hi Dougald, Thanks for your question. Yes socialisation at a young age is vital for a puppy's social development and mental stimulation. Although, the puppy should be socialised only with dogs that you know are vaccinated (e.g a family or friends dog with a current vaccination certificate). This can reduce the risk of your puppy contracting preventable diseases. However, it is best to get your vet's advice on this as different regions require different vaccination protocols. Thanks again, Andy. Why do you love being a vet? Hi Andy. You've obviously been kissed by a hundred and one dogs but have you been kissed by any other animals? And if so, what animals were they? Hi Dr Andy, what is your most favourite thing about being vet? We have recently moved up from Sydney with all of our 7 fur babies. Dr Andy has been such a find for us. Dr Andy has been so great with our babies and also with us. Our 2 girls love her to bits. Such a beautiful person Andy is. Our cat goes frim being overly friendly to almost ignoring everyone. Is this normal?